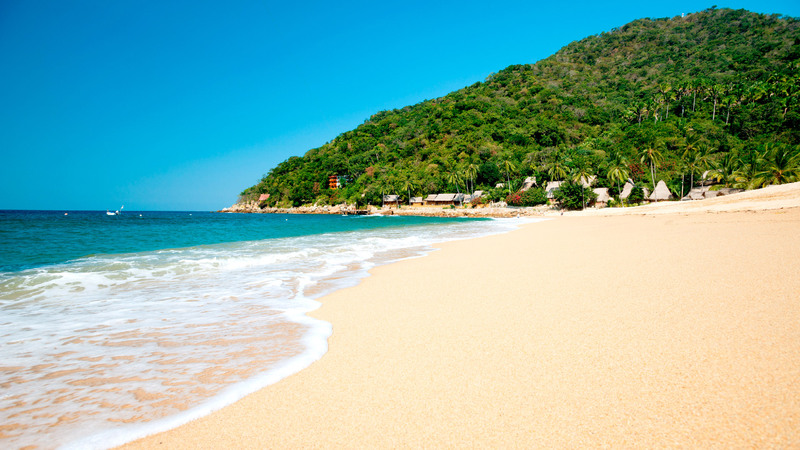 Puerto Vallarta is one of the best destinations in Mexico throughout the year. From the crystal blue waters to the lush tropical forests, a vacation to Villa del Palmar Beach Resort & Spa fits into any season. 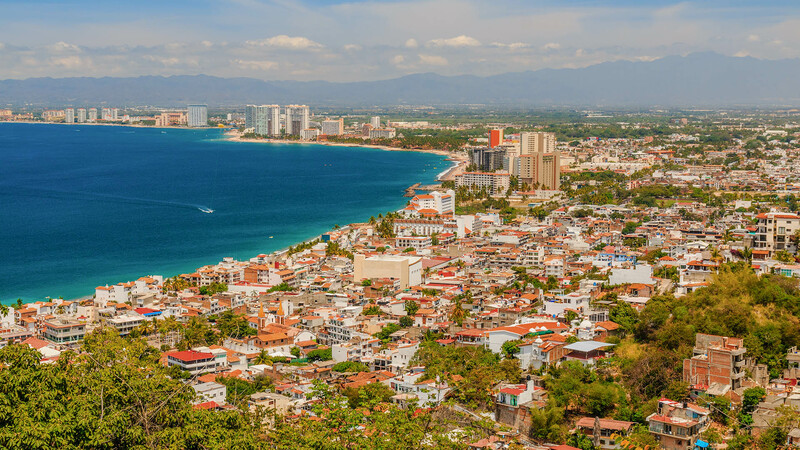 The city’s sandy beaches and the variety of Puerto Vallarta activities like scuba diving and deep sea fishing make a vacation here memorable and unique, drawing tourists to the coast all year long. 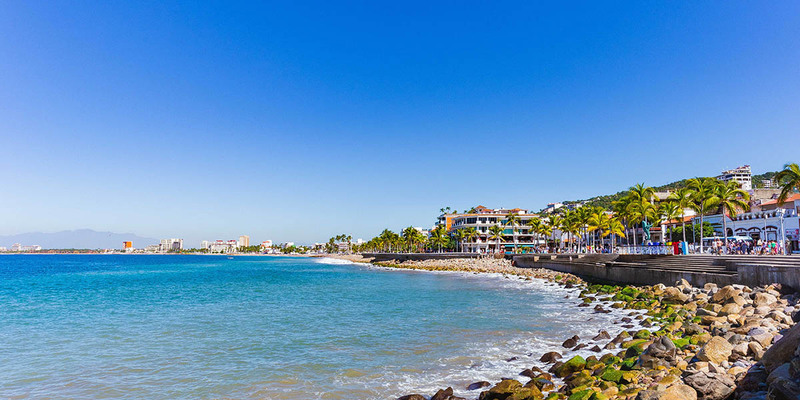 While most come during the winter, planning to visit Puerto Vallarta in the summer has its benefits. 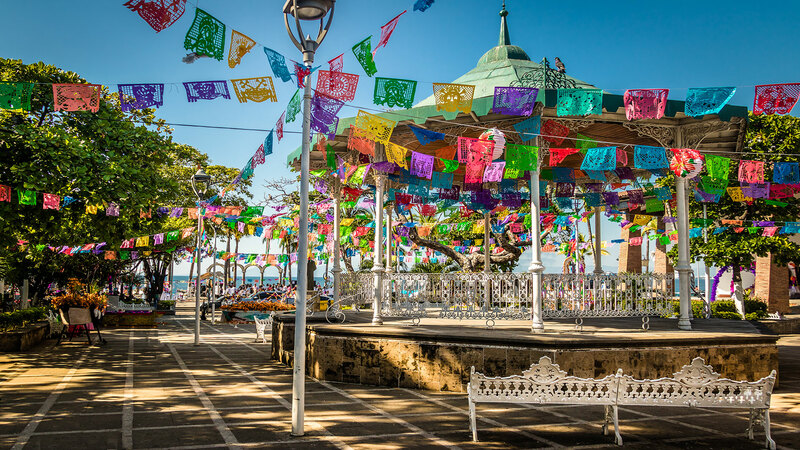 The tranquility of the summer season, the deals on hotels and activities, and the warm weather are three reasons to visit Puerto Vallarta now. One of the best reasons to visit Puerto Vallarta in the summer is the tranquility that flows through the town this time of year. 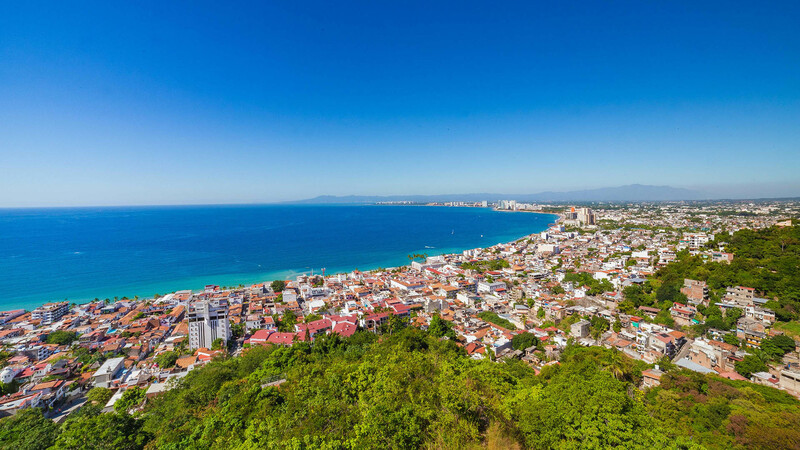 The summer months of June, July, and August are considered low season in Puerto Vallarta, which means the city, its beaches, and the various places to visit in Puerto Vallarta will normally be less crowded. 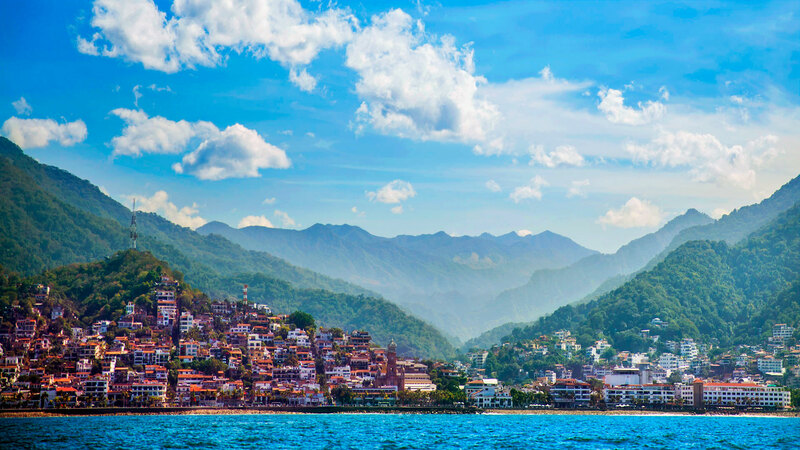 Those who visit Puerto Vallarta to escape the bitter cold winters of the north have typically returned home by now, leaving behind the splendor of natural beauty and friendly vibes for those who visit in the summer. 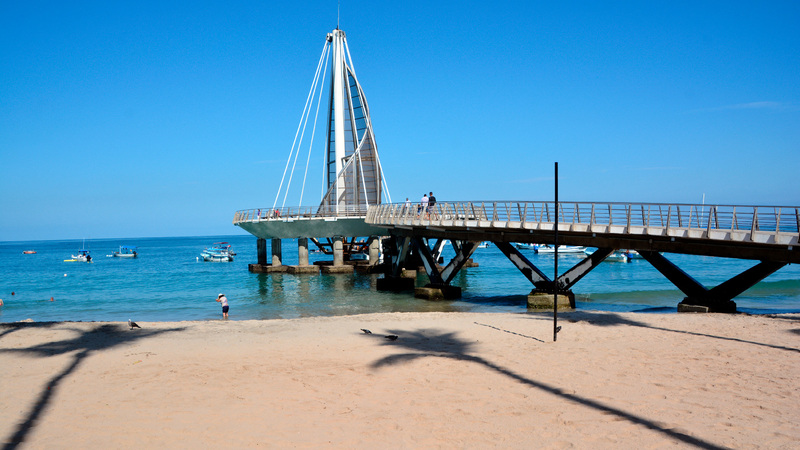 The Puerto Vallarta beaches feel more spacious and tranquil for those who come to enjoy this season, while traffic flows more quickly and smoothly as you head out on one of the many Puerto Vallarta activities. While there are still people taking in the sights and sounds of Vallarta, you won’t feel like part of a crowd during the peaceful summer months when you visit Puerto Vallarta. This is also the best time of year to take advantage of deals at the best all-inclusive resorts in Puerto Vallarta like Villa del Palmar Puerto Vallarta. Enjoy discounts at our luxury resort on one of the most beautiful Puerto Vallarta beaches during the summer months. Additionally, many tour companies also offer deals on Puerto Vallarta activities, like swimming with dolphins or zip lining over the jungle. 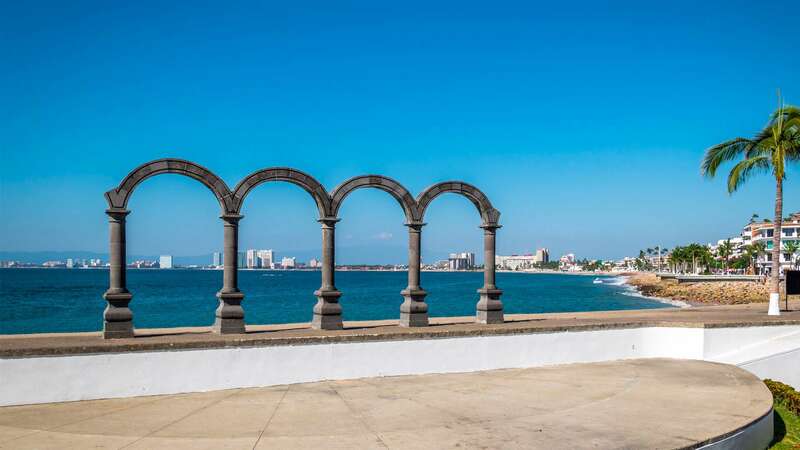 With all the things to do in Puerto Vallarta, sales on tours will allow you to go on an extra adventure or two while you’re here. 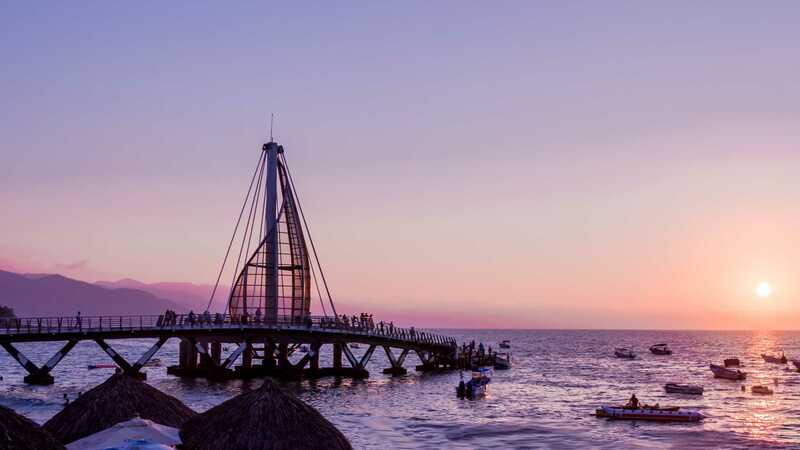 For guests traveling with a larger group or just looking to enjoy the best deals of the year, the summer months are the best time to visit Puerto Vallarta. The summer season is uniquely known for its evening rains and spectacular lightning shows at night. Typically during the summer, the day cools down with rain that lasts anywhere from fifteen minutes to two hours during the evening. From your room at Villa del Palmar Beach Resort & Spa, one of the best all-inclusive resorts in Puerto Vallarta, you’ll be able to see the lightning light up the sky over the ocean in a dazzling display. The sun continues to shine during the day on the Puerto Vallarta beaches, which makes a dip in the ocean extra refreshing. With all the things to do in Puerto Vallarta, enjoying an outdoor adventure during the day under the warm sun before the rains come to cool the city off is extra special. Whether you come for the peaceful atmosphere, deals on hotels and tours, or the cool rains, your stay at Villa del Palmar Beach Resort & Spa, one of the best all-inclusive resorts in Puerto Vallarta, will be exhilarating and restorative. Enjoy a relaxing afternoon on the soft, sandy beach or explore the jungles and mountains. Wander through downtown while shopping in the markets, or try the fresh, local seafood brought in daily. All of these adventures and things to do in Puerto Vallarta are waiting for you this summer. 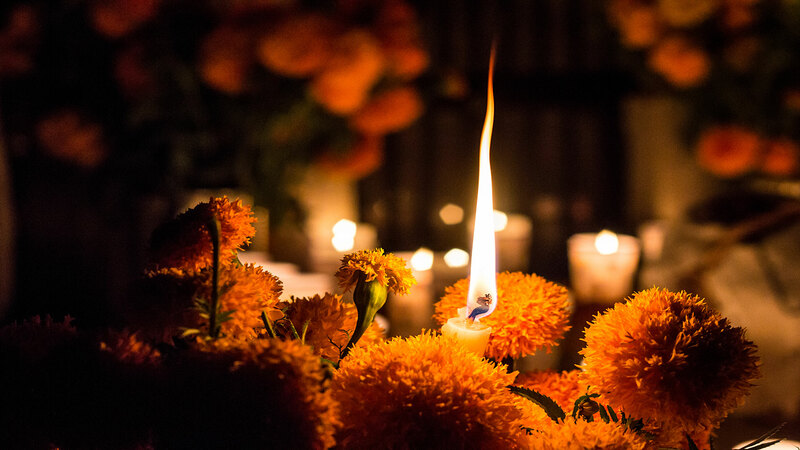 Why does Mexico celebrate Dia de Muertos (Day of the Dead)?